I am soooo super excited to share with you another great product from Studio Gear. Prime Objective is a skin perfecting primer. I have been loving just about everything I have tried from Studio Gear and I am so happy. Primer is so important in a makeup routine because it helps for you to start with a fresh, clean palette and then continues to help your look stay all day. If you have never used a primer before, I recommend trying them out. 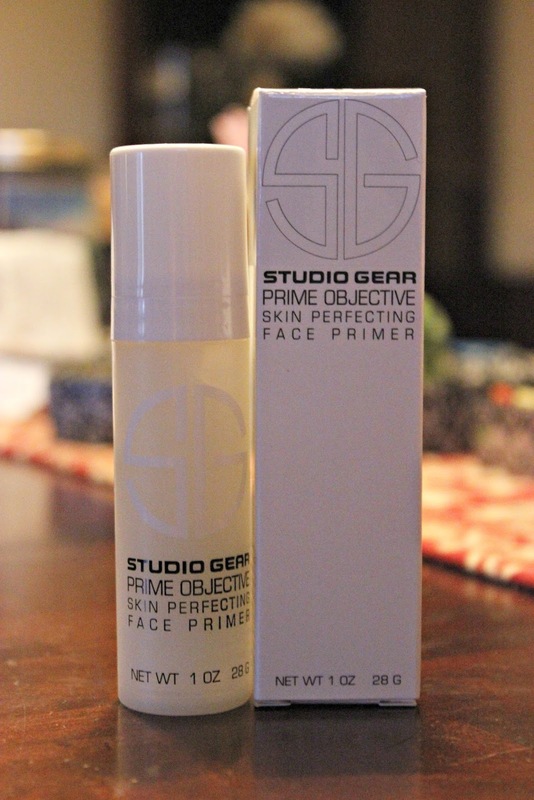 Prime Objective is a silicone based primer which means it does feel a little rubbery like. I have mixed feelings with this type of primer. It really depends on how long I will be wearing my makeup. I have tried silicone based primers that just don't hold. My makeup feels and looks like it's sliding off of my face. A lot of people prefer silicone based primers because they create a blurred look and helps to even out skin tone. 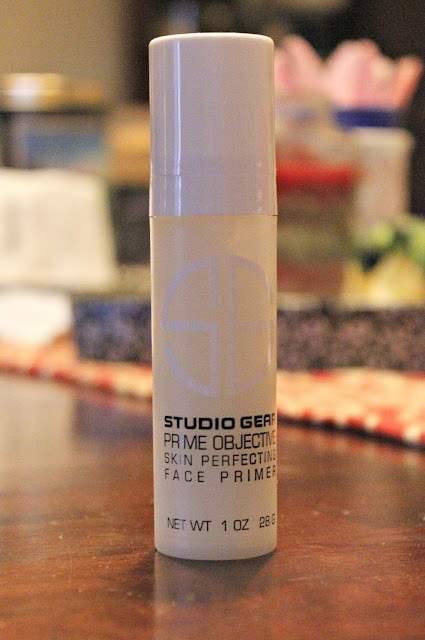 I like Prime Objective because it applies really nicely and sits even nicer on my skin. Prime Objective is said to have a special blend of ingredients to create a skin protecting notion. Prime Objective contains liposome system that slowly releases retinol. This helps with cell turnover to aid in even skin tone and decrease the appearance of fine lines and wrinkles. The best part? It's paraben free and fragrance free. 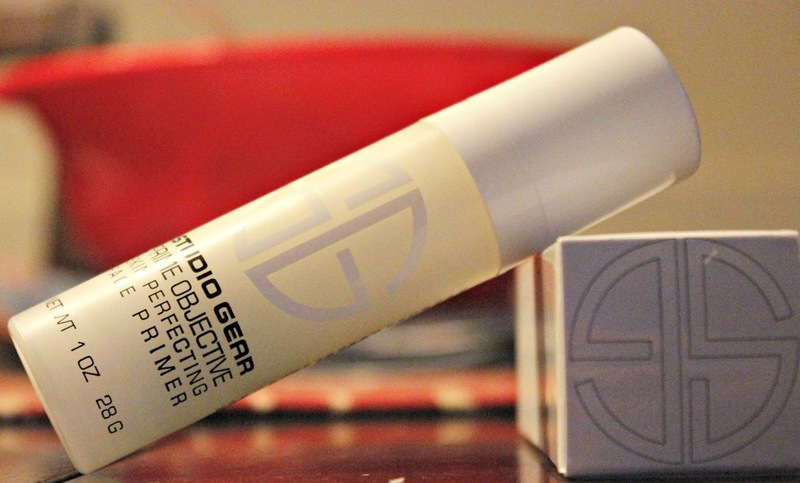 I have added this to the rotation of primers that I use. Like I mentioned, some days I like the cream based and sometimes I like a silicone based primer. Do you have a preference in your primer base? Do you have a favorite primer? Have you used anything from Studio Gear lately?